As you’re probably aware, I don’t do ‘haul’ posts as 9/10 I read are moronic, materialistic and saccharin with photos of some psuedo-American-wannabe holding up a Primark bag with a faux-guilty expression making me want to slap the Cath Kidston out of them. But, in an attempt to convey to you all that I’m a semi-normal person that goes out and has occasional interactions with other human-beings with varying degrees of success – I thought I’d do one. 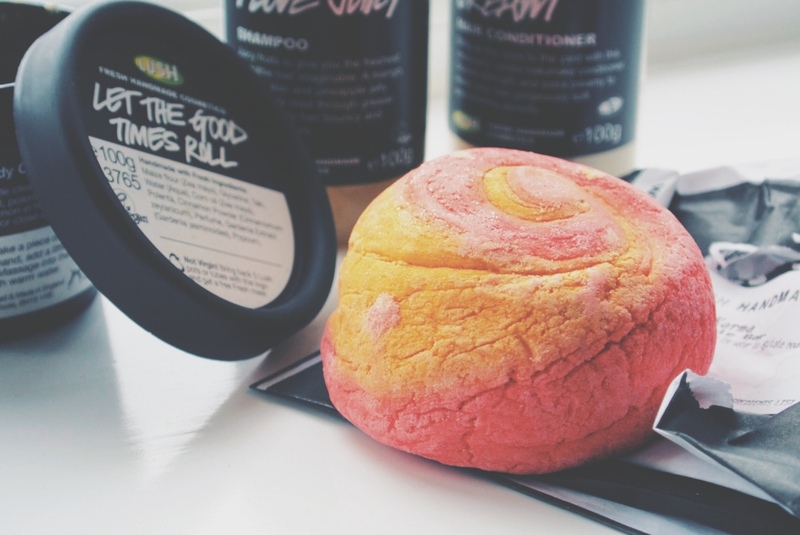 Anyway, I bought 4 gorgeous goodies, none of which I’d tried before in an attempt to diversify my love for LUSH that little bit more. My picks were the Karma Bubble Bar; Let The Good Times Roll cleanser; I Love Juicy Shampoo and American Cream conditioner. I love a good shampoo and conditioner and since I around 14 I’ve always used those free from nasties, artificial nonsense and particularly, silicones. 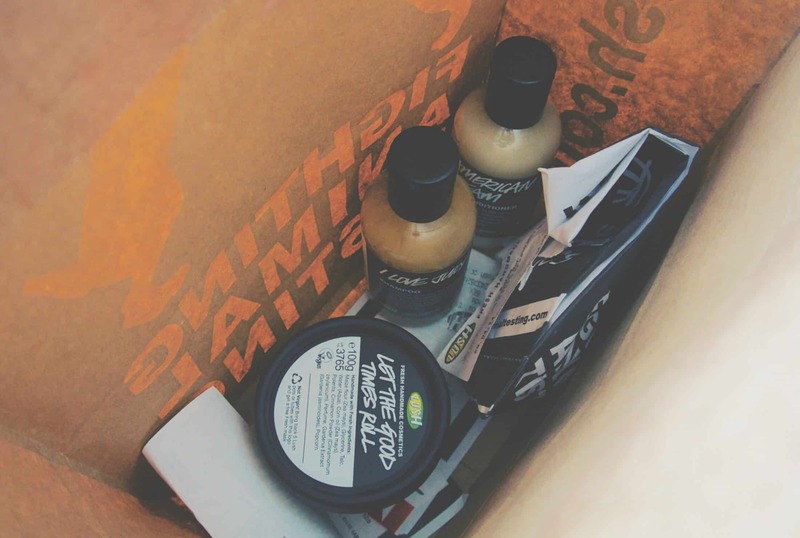 In the past, my favourites have been LUSH’s Rehab shampoo and Veganese conditioner. I Love Juicy Shampoo is designed for oilier hair and with it’s incredible punch of fruit juices from papaya, lemon, kiwi and pineapple; the smell is incredible. 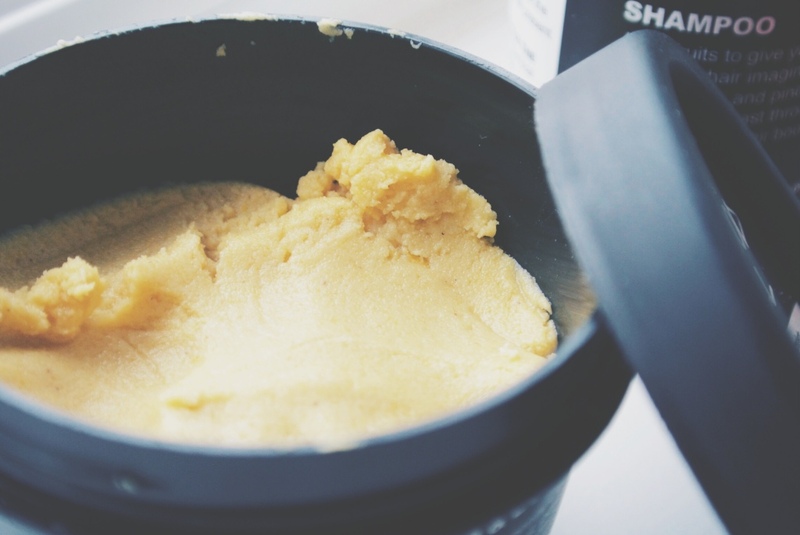 It creates an abundance of mouth watering lather but when rinsed, does leave your hair needing conditioner (I have fairly normal hair that isn’t particularly prone to dryness or excessive oiliness). I cannot get over the ingredients and the smell of American Cream Conditioner with honey water, vanilla pod infusion, avocado butter and fresh strawberries. It’s a strawberry milkshake for hair (and thank god, not like those awful ‘strawberry milkshake’ protein shakes I drink). 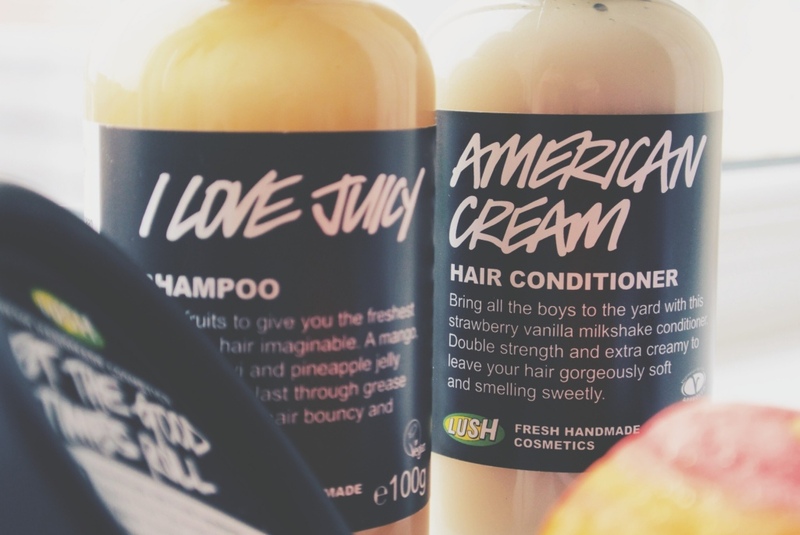 I didn’t feel American Cream’s conditioning properties were all that powerful, but I’m also putting that down to using I love Juicy Shampoo – either way my hair isn’t quite as hydrated as I’d like it to be; therefore I really recommend these products for those with thick hair with a penchant for oiliness. The scent it leaves in the hair is unbelievable though and it lasts for hours and I’ve taken to using it after my Aveda Invati conditioner so I get the hydration I need and American Cream’s fragrance. Apparently for face and body but in all honesty it’s not something I’d contemplate putting on my face (no particular reason other than I like something designed more specifically for my skin type). This gently exfoliating cleanser smells like freshly made butter and treacle popcorn with maize, polenta, corn oil and cinnamon; it’s truly nourishing and hydrating to the skin. When you cleanse your skin should feel comfortable and never ‘squeaky clean’; this certainly does the job with a light lather/creamy texture. I’ve not used this yet and it’s sitting on the side of my bath ready for my next plunge in the tub. Karma comes loaded with patchouli oil, sweet orange oil, lavandin (slightly different to lavander) oil, pine oil, lemongrass oil, elemi oil (an aromatic tree resin extract) and Gardenia Extract. If other LUSH Bubble Bars are anything to go by, this will erupt into an unspeakable amount of foam; on the left is a photo I took of my bath using a Blue Skies and Fluffy Clouds bubble bar from last week. This article first appeared on MANFACE written by Thom Watson. It was published on Tuesday 6th May 2014 and was last updated on Monday 3rd April 2017 at 2:04pm. 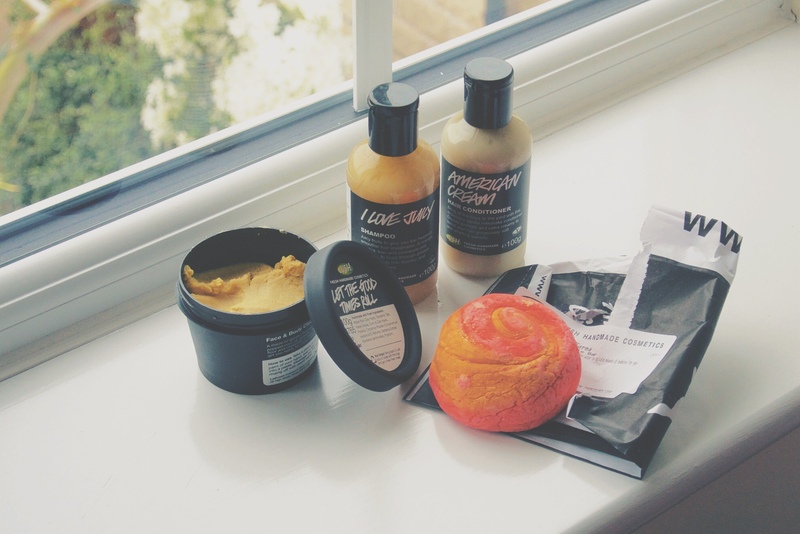 It's categorised under LUSH Ltd where you'll find more related content. Damn, didn’t know you had so much negative feelings about Haul posts [I’m guilty], haha. I actually always love them, and I have to admit, I die over this post. 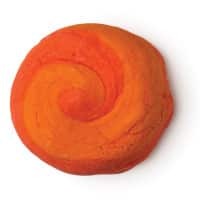 I love me my Lush, and isn’t that karma bubble bar the best thing in the world? 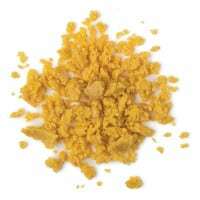 I suggest you try the relatively new The Brightside, it smells SO good. Anyway, nice post, as always!